The city is crawling with spooky events all weekend long. 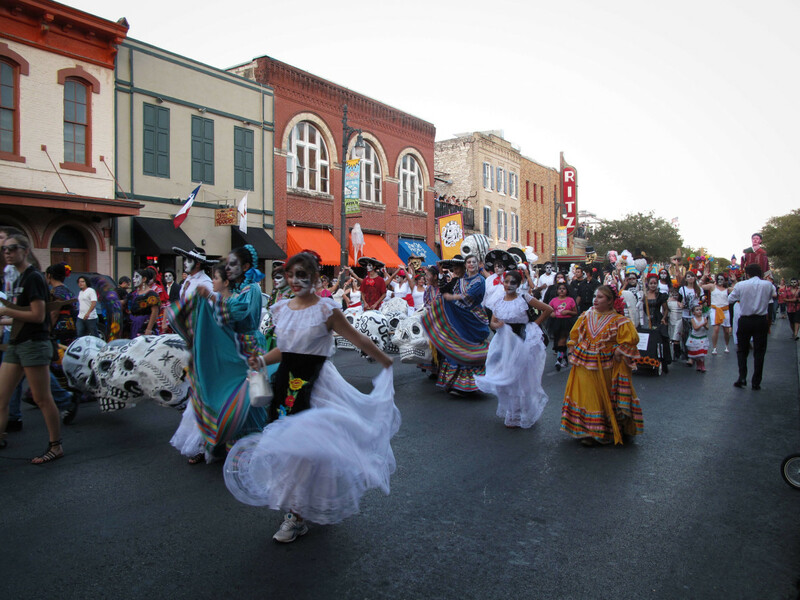 Celebrate Halloween with family-friendly festivals or don your face paint at the Viva la Vida Festival and Parade. For a full list of events, visit our calendar. Kick off the weekend's festivities with a screening of Hocus Pocus at Palm Park. Spelltacular attendees can enjoy broom races, food trucks, a candy corn wading pool, and more. Come dressed to thrill and enter the costume contest for a chance to win cool prizes. The event is BYOB and kid-friendly. The Bullock Museum invites children and their parents to the annual Spooktacular celebration. Guests to this free party will get the opportunity to create glow-in-the-dark art, experiment with "bony" science, and move their owns bones to some spooky tunes. Exclusive after-hours access to the museum's exhibits will also be available. Lovers of costumes and cold confections absolutely must attend this birthday soiree. In honor of the shop's five-year anniversary, Lick is throwing an epic party at Spiderhouse Ballroom with 1980s-themed drink specials, drag performances, and, ice cream. On Friday and Saturday, celebrate Day of the Dead at Trace restaurant and the Living Room bar with a special holiday menu, complimentary tastings of Mezcal El Silencio and Milagro Tequila cocktails, face painting, flower stations, and mariachi music. 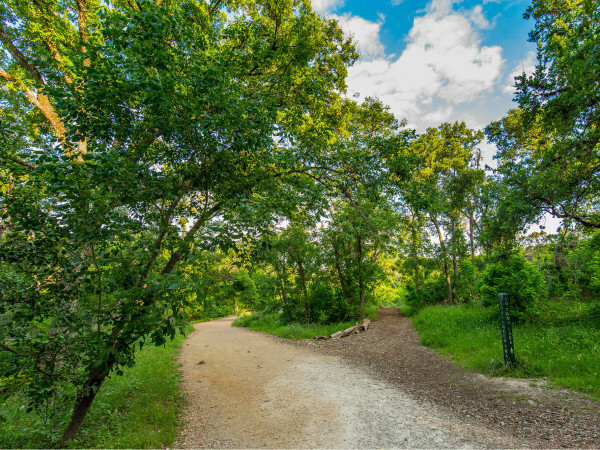 Keep the weekend kid-friendly at the Austin Sunshine Camp's Fall Festival at Zilker Park. 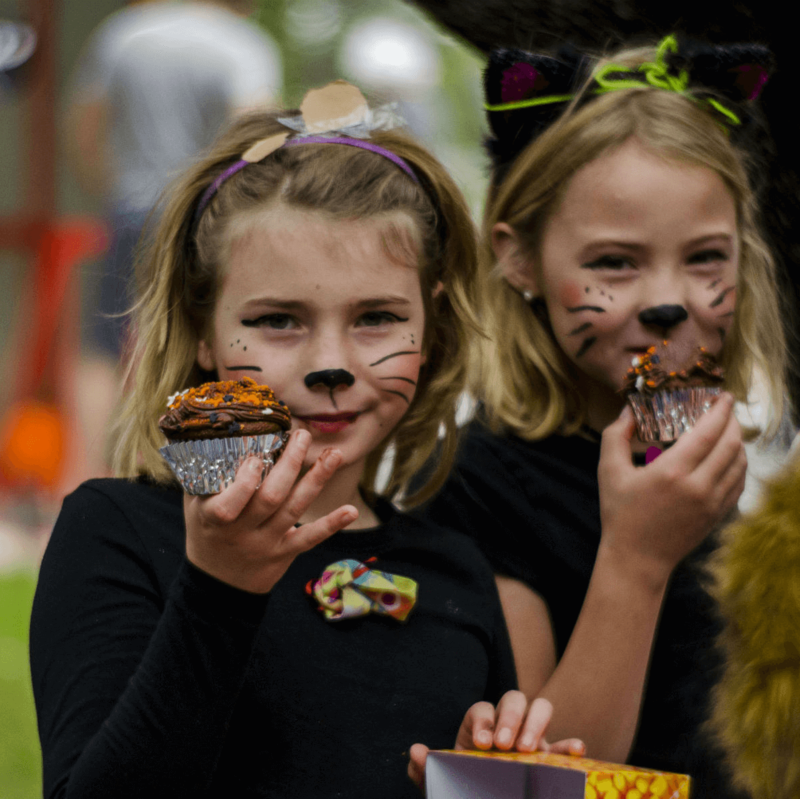 Attendees can enjoy activities like face painting, a cake walk, hay rides, a bounce house, and more. Kiddos and parents are encouraged to show Halloween spirit in their costumes. 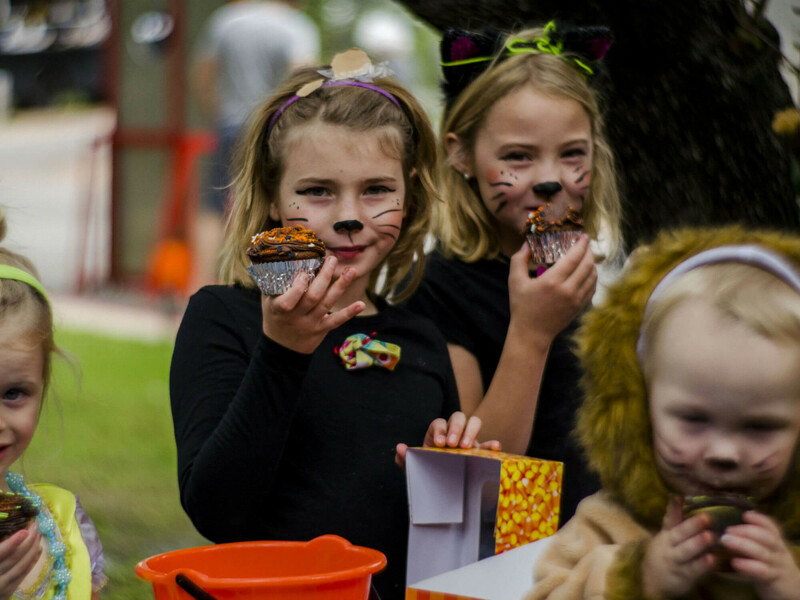 This is a frighteningly fun fest that even the littlest Austinite in your family is sure to love. Admission is free, but bring cash for food truck fare and carnival games. 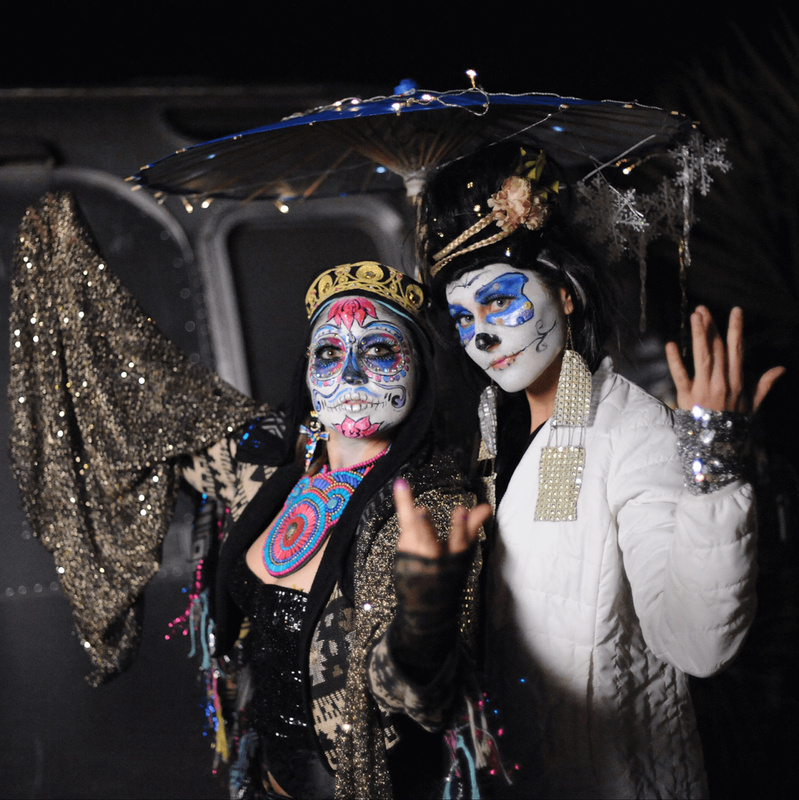 The city's longest-running Day of the Dead celebration returns for another memorable grand procession and street festival. 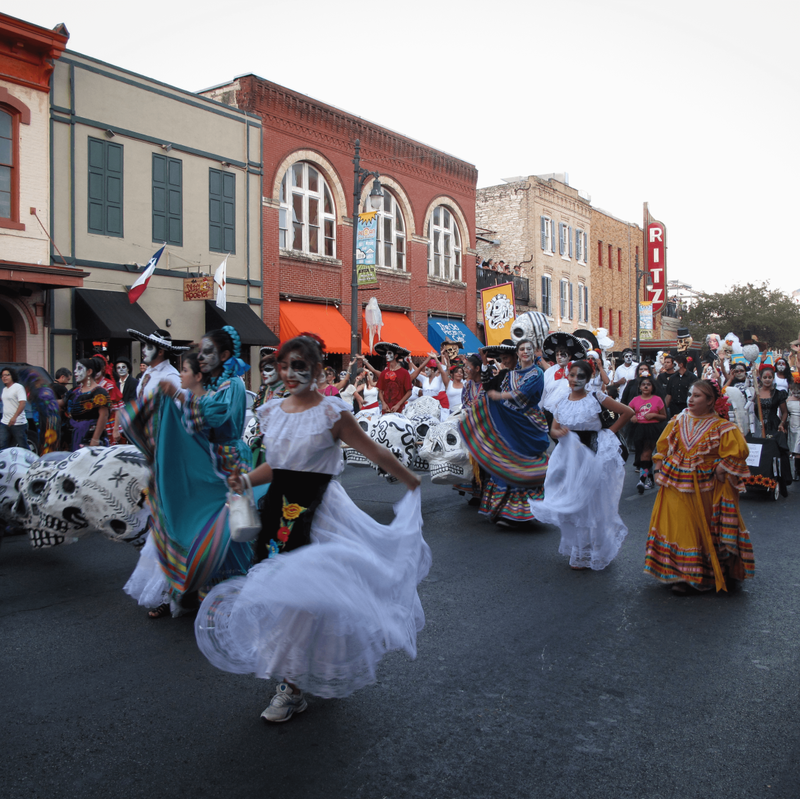 Artist vendors, live music, food trucks, and community altars will line the streets from Congress Avenue to San Jacinto Boulevard. 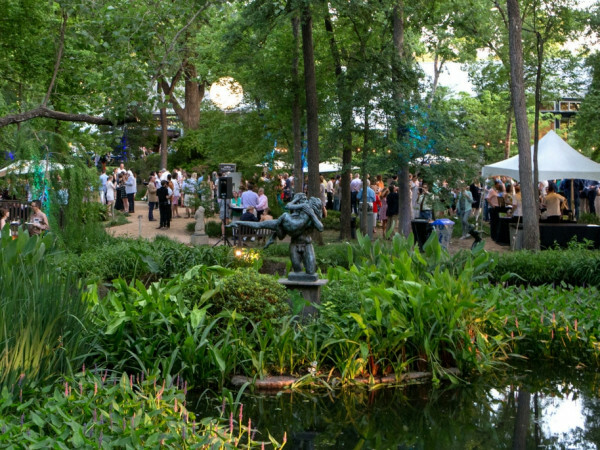 This year the free festival has expanded to Brazos Hall where attendees can enjoy even more fun. Comedian Mike Birbiglia brings his modern-day joke-telling to the Paramount Theatre for one night only. 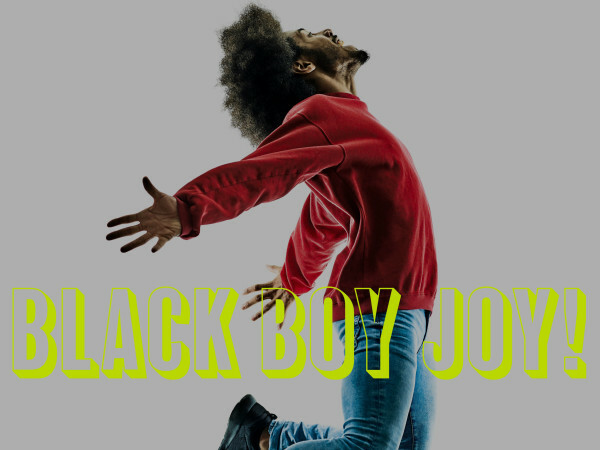 Purchase your tickets and laugh along to his all-new material. Make your way to the monster mash of the weekend at ACL Live. Morris Day & The Time and The Suffers will blaze the stage for a ghoulishly good evening of music, burlesque dancing, and aerial acrobatics. Come in your scariest duds and try your luck at winning the King & Queen of the Zombies costume contest. The glory of Texas barbecue will be on full display at the Long Center. 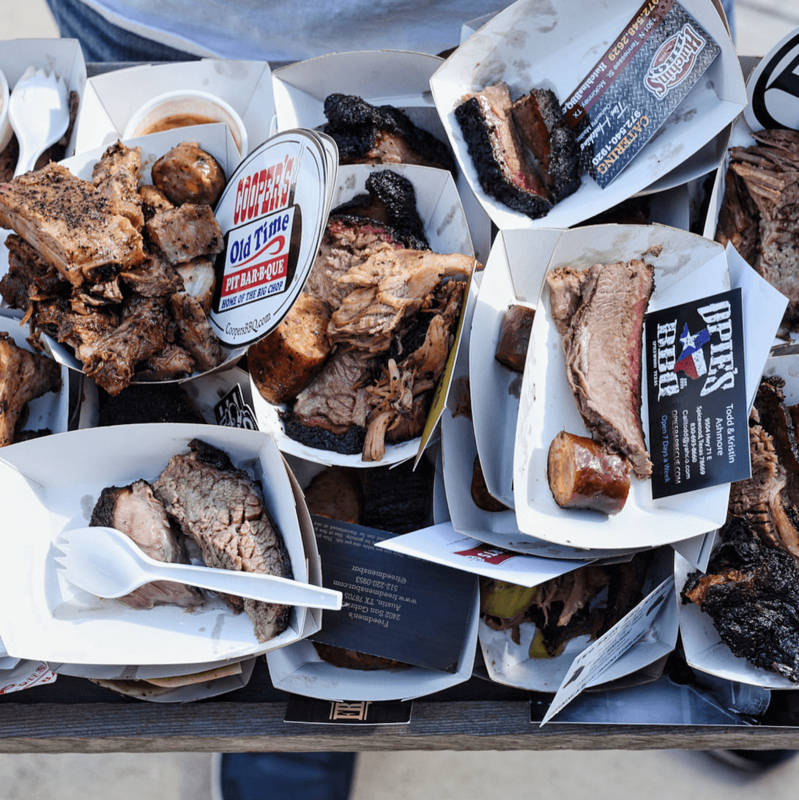 Sample smoked delicacies from the best spots in the Lone Star State along with sweet treats from beloved Texas eateries. 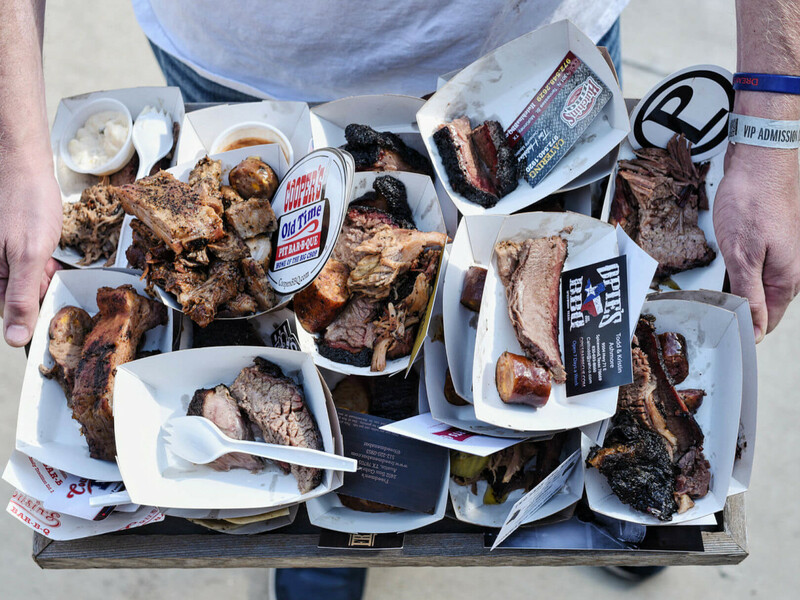 Your ticket includes samples from joints like Franklin Barbecue, Freedmen's, and more. General admission and kids' tickets are still available. End your All Hallow's Eve with the Blanton's free midnight screening of the 1974 film Blood for Dracula, a cult classic horror produced by Andy Warhol.